Lidl is a discount supermarket stocking a wide range of goods at cut prices. 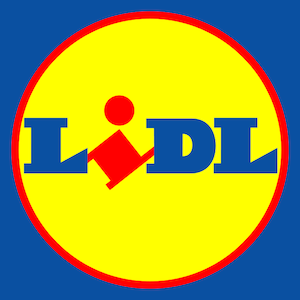 Lidl is your one-stop shop for groceries and household essentials. It also offers a range of electrical goods, decorative homeware and clothing. Check out the latest deals at the Westside Plaza store or on the Lidl website.